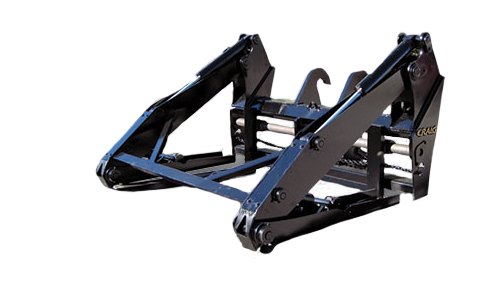 Along with John Deere parts kits and used parts, Twin Deer offers the complete line from Craig Attachments. 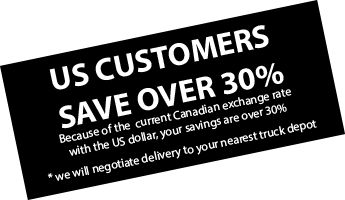 To see a complete listing, please visit Craig Attachments. 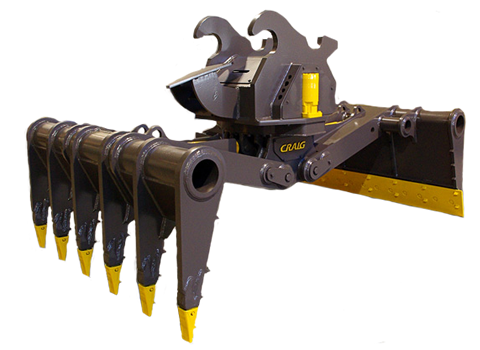 Perfect for loading, unloading, placing, and cleaning mats, the Craig Rotating Mat Grapple for excavators is the ideal tool to increase productivity and enhance matting capabilities. Features dual high torque motors for continuous 360° rotation and a low profile cylinder design that allows for greater opening capability and added stability over the competition. The Craig Pipe Grapple is designed to work with all standard oil field pipe and features a low profile design that is the ultimate in high visibility. 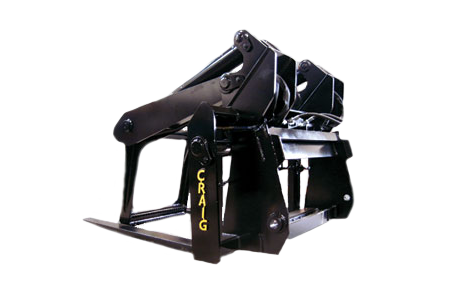 Designed for work in the oil fields, the Craig Mat Grapple is the perfect tool for moving drilling mats around the job site.